When: 10/08/2019 at 8 a.m. to 1 p.m.
Join us at our Labor, Employment & Employee Benefits Law Seminar. Update your knowledge on a number of important issues and recent legislation in the ever-expanding area of law. Stay tuned for list of topics and breakout sessions. Registration and Continental Breakfast: 8:00 a.m. – 8:30 a.m.
Breakout Sessions: 12:00 p.m. – 1:00 p.m. 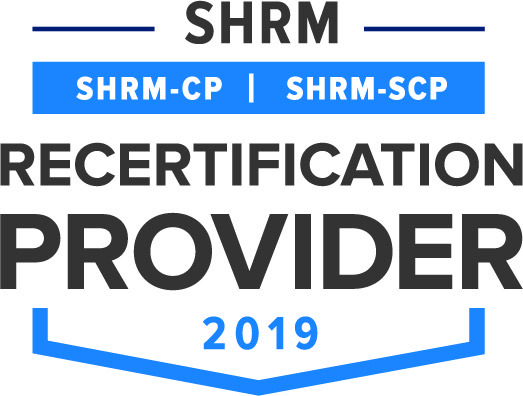 This program is valid for four (4) PDCs for the SHRM-CPSM or SHRM-SCPSM. Hinckley Allen (HA) is an accredited CLE provider in RI and 2.0 hrs of RI credits will be made available. NH does not approve or accredit CLE activities for the NH MCLE requirement. HA believes this course meets the requirements of NH Supreme Court Rule 53. HA qualifies as an Approved Provider under NYSBA’s Approved Jurisdiction Policy pursuant to Section 6 of the NY State CLE Board Regulations and Guidelines for MCLE. The RI attendance certificate is verification of your attendance at the program. CT does not approve or accredit CLE activities for the CT MCLE requirement. HA believes this course meets the requirements of CT MCLE [see Practice Book §2-27A(b) and Practice Book §2-27A(c)(6)].